Organising a corporate event can be a daunting prospect to say the least. You may not have a limitless budget to work with, you need to ensure that the event is memorable and the whole thing ideally needs to be as straightforward as possible. Which is precisely why it is always worth considering corporate marquee hire, before going ahead and booking a standard indoor venue. Why? Well, quite simply because corporate marquee hire has the potential to enhance and benefit your business event like no indoor venue ever could. 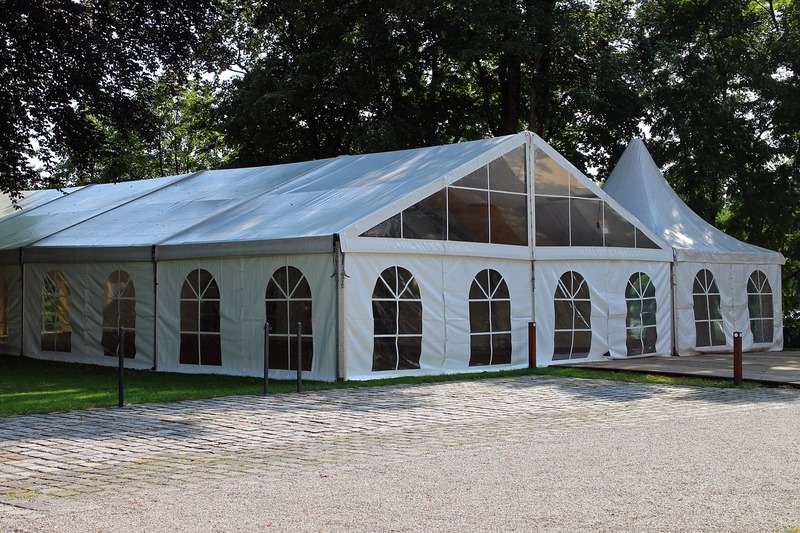 First and foremost, the very reason that you have decided on a marquee event as opposed to the ‘conventional’ will ensure that your event stands out for all the right reasons. 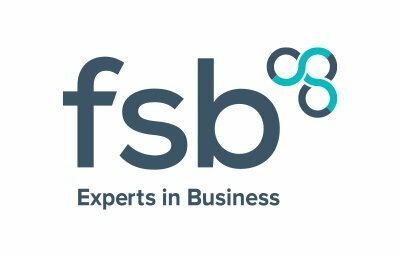 If you are looking to impress those in attendance and ensure that the best possible first impression is given, there is really no better way of going about this than with a genuinely memorable outdoor event. It’s also worth bearing in mind that you will have largely limitless options available when it comes to exactly where the event can be staged. Absolutely any plot of land large enough to accommodate the number of attendees you expect represents the ideal location for an outdoor business event, which is guaranteed to be infinitely more inspiring than the usual stuffy conference room. What’s also great about corporate marquee events is the way in which absolutely every element of the event can be crafted to reflect, enhance and proudly promote your brand. 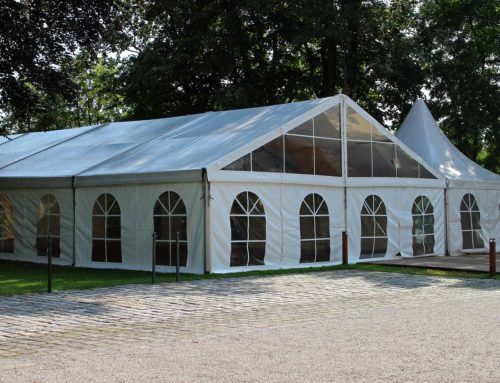 A marquee gives you something of a blank canvas to work with, giving you freedom of choice with everything from branding to colours to imagery to music and so much more. If you really want the event to look and feel built for your brand from the ground up, a marquee event is the way to go. Given the fact that outdoor events are inherently more interesting and enjoyable than their conventional meeting room counterparts, you will naturally find that engagement takes a notable step in the right direction. Not only will the event itself represent a real talking point, but chances are your guests will take much more active interest in everything that happens therein. Another fantastic advantage of outdoor business events is the way in which every single element is crafted in accordance with your needs and your available budget. Regardless of whether you are looking to invite 50 guests or several thousand, you and you alone take full control over everything that happens and the overall event costs. 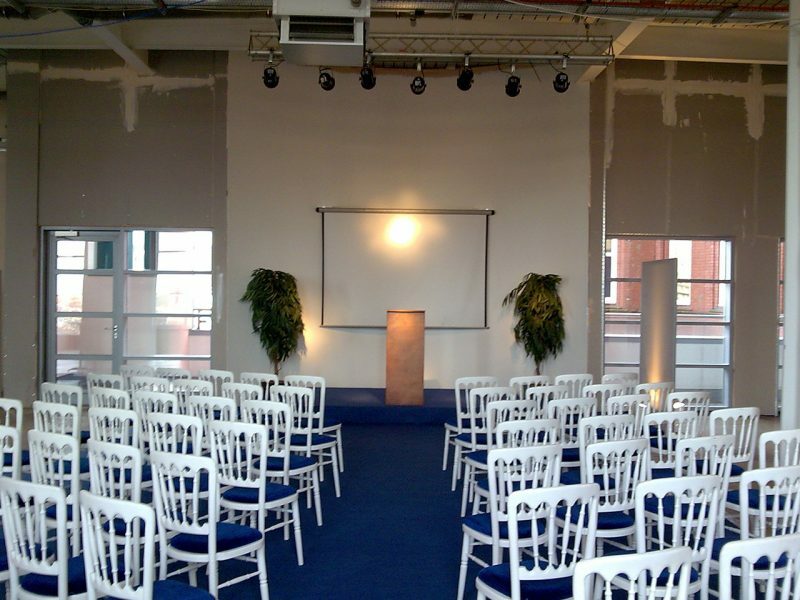 During seasonal peaks, it is common for standard indoor business events venues to have been booked up several months in advance and have little to no availability whatsoever. With marquee events by contrast, it is perfectly possible to arrange outstanding events even at the last minute, without having to pay ridiculous premiums for the privilege. Last but not least, there’s also the bonus of having total freedom of choice when it comes to any entertainment you wish to provide for your guests. Rather than simply limiting yourself to what is available from a standard indoor venue, it’s entirely up to you as to what goes down regarding catering, music, start/finish times and so on.